The answer can be found in the fundamentals of the writer’s craft: Observation and Research. 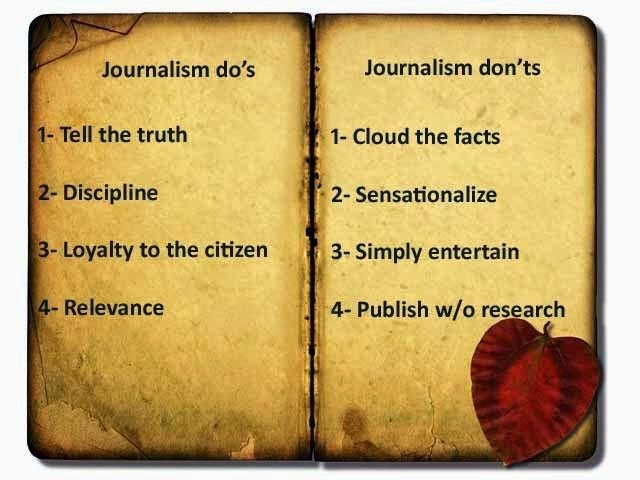 In journalism research is called reporting but learning how to “see” what is going on around you is the same for both the novelist and the journalist. It’s the same for the novelist. The preconceived belief, the stereotype and the prejudgment distort our vision, leading us to see only what we expected to find, instead of what may really be in front of us. No human being can exorcise them, but all writers must learn to identify their mental baggage and check it at the door. 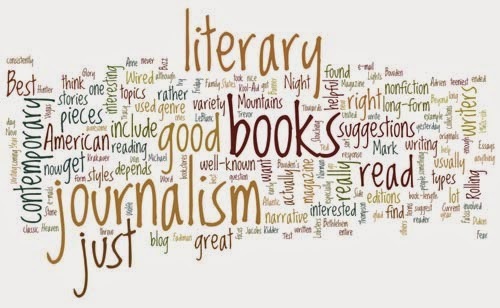 The best novelists write from experience–predominantly their own. They do this, not by relying only on their memories, but by recording events, incidents, encounters, people, etc. in notebooks. 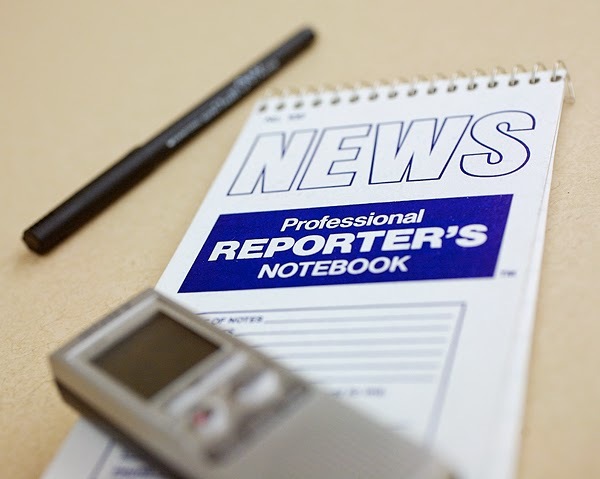 I have dozens of old reporter’s notebooks that are filled with descriptions of people, places, and events I covered during a 27 year-career as a reporter and foreign correspondent for the Chicago Tribune. Those notebooks are a critical form of observation. Without them my view of the past would be shadowy and indistinct, but most of all the descriptions I create in my novels would lack that critical precision and veracity readers need in order to “see” what you are writing.